Is death necessary? Does it have to be loaded with the extra burden of suffering? 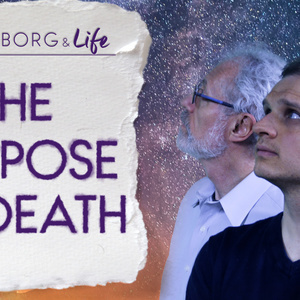 Join us as we explore how death may be an essential piece of the divine design of life.